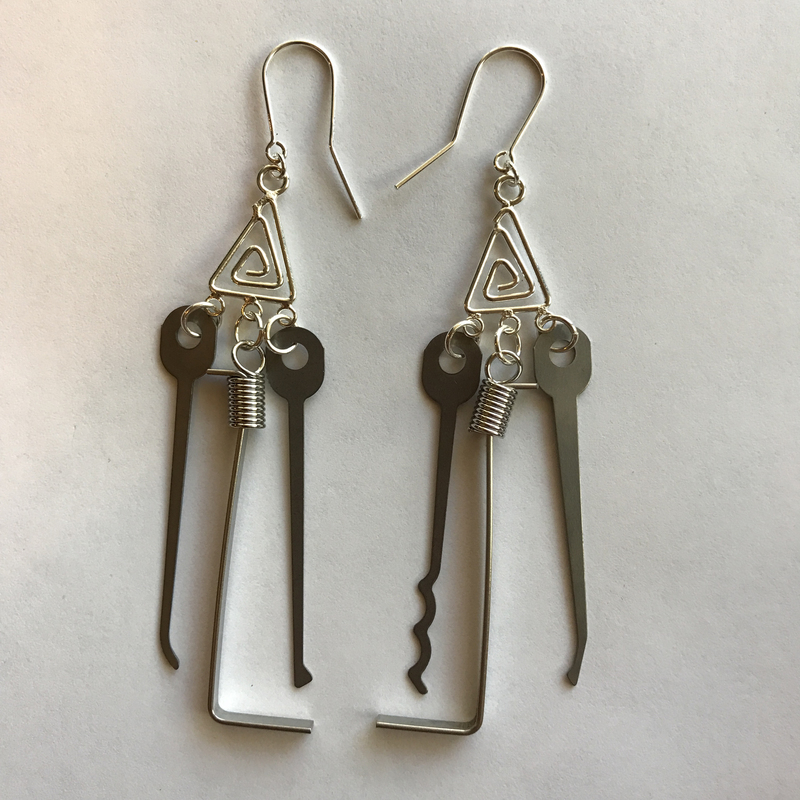 View cart “Hidden Handcuff Shim Earrings // Patina Arrowhead” has been added to your cart. 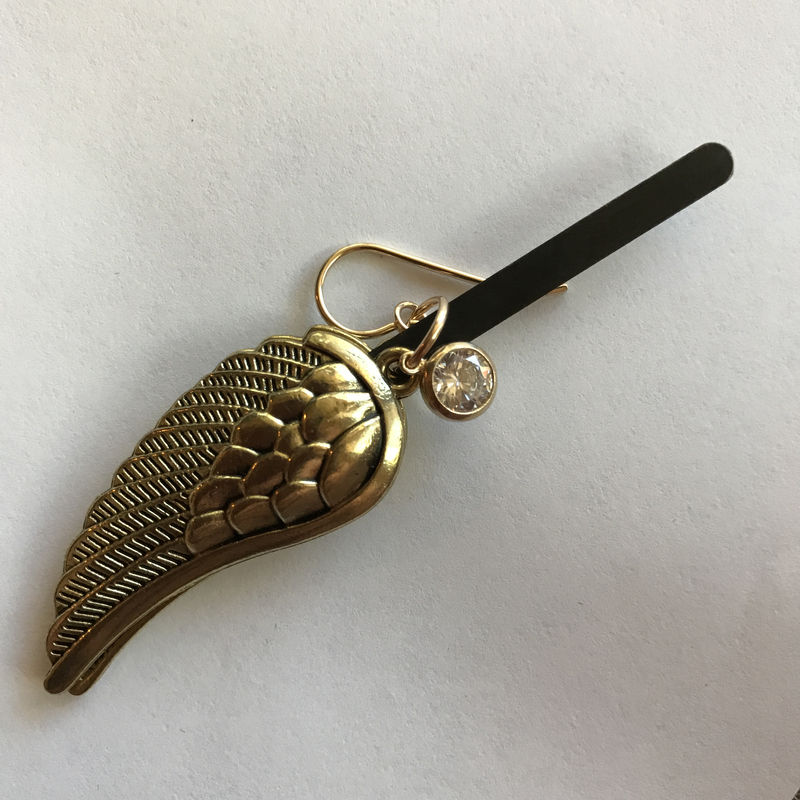 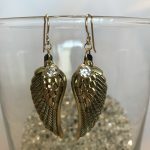 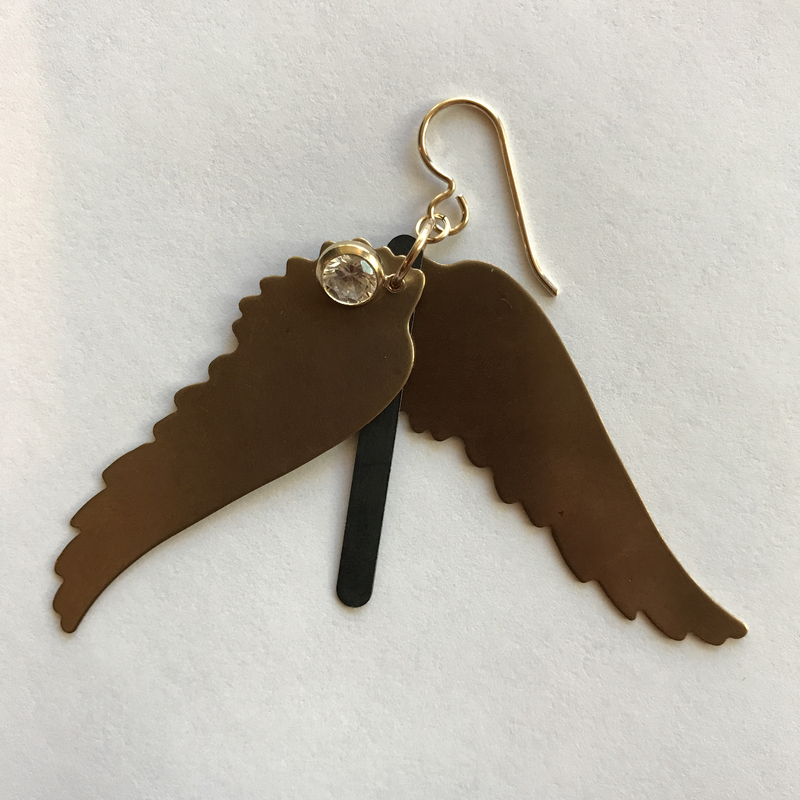 Elegant angel wing charm earrings with a hidden secret. 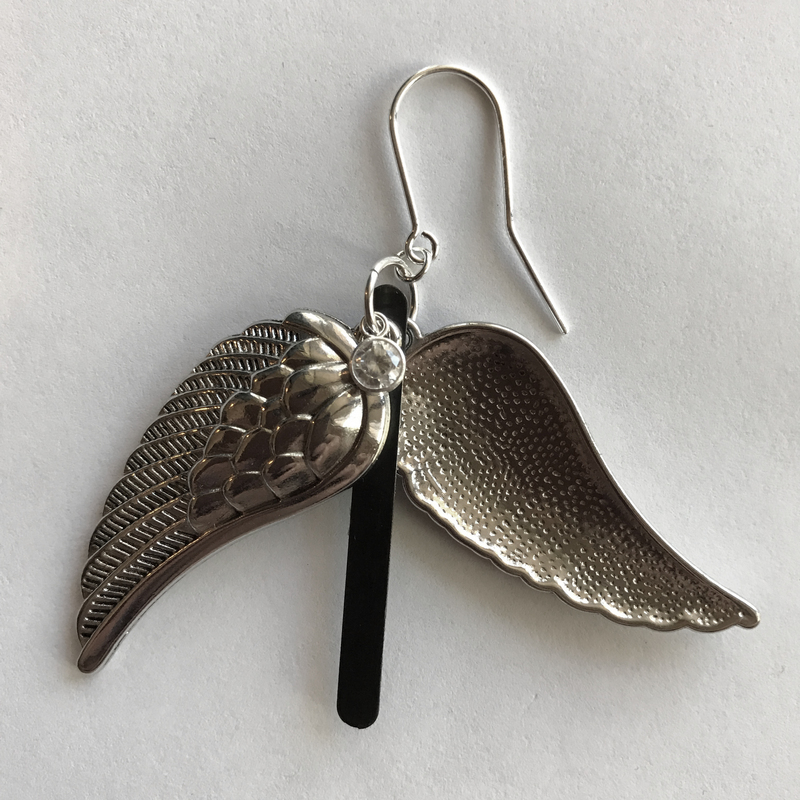 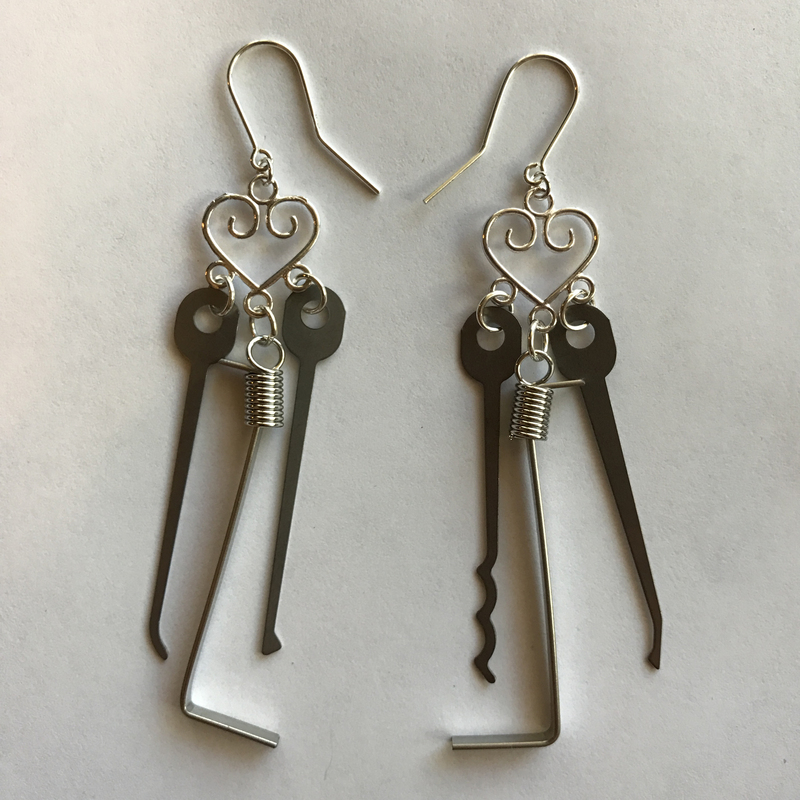 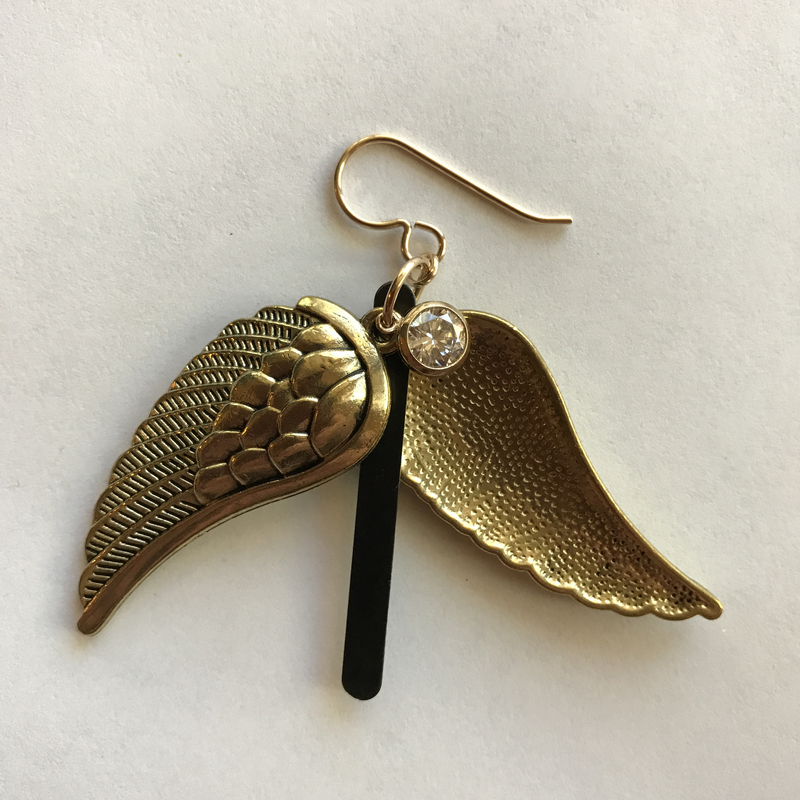 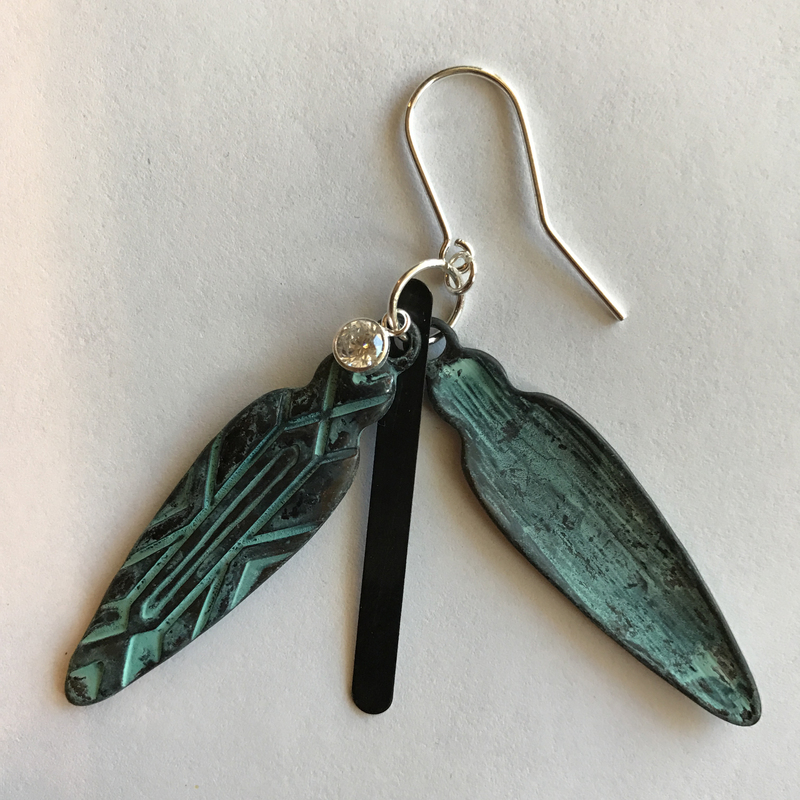 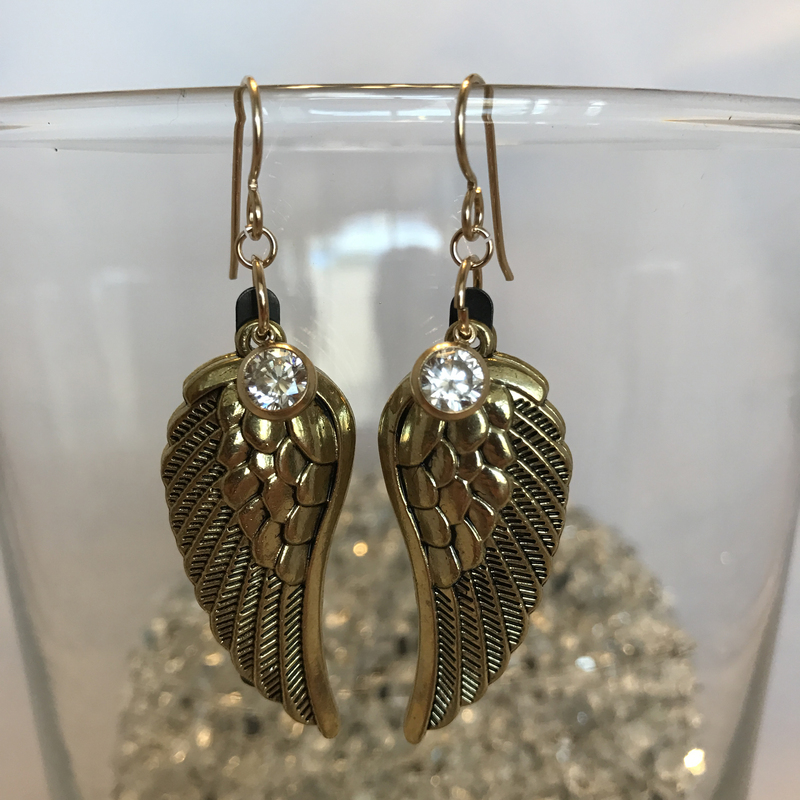 Between these elegant angel wings on each earring, hides a the go-to handcuff escape tool.